The Legend of Zelda Twitter campaign for Miitomo in-app gifts: Miitomo users should check @NintendoAmerica on Twitter today for a special tweet kicking off a collaboration between the mobile app and the Legend of Zelda franchise. If the tweet gets a combined 10,000 retweets worldwide, Nintendo will issue a “Link’s new hair wig” as an in-app gift to all users of Nintendo’s Miitomo mobile app. If it gets 20,000 combined retweets, Nintendo will give all Miitomo users a “Link wig” in the Miitomo app. More of The Legend of Zelda in Miitomo: Miitomo will continue its celebration of The Legend of Zelda with a themed Miitomo Drop game that will give players the chance to win The Legend of Zelda-themed in-app gear for their Mii character. Players will also be able to use Miitomo coins in Miitomo to purchase The Legend of Zelda collaboration items. 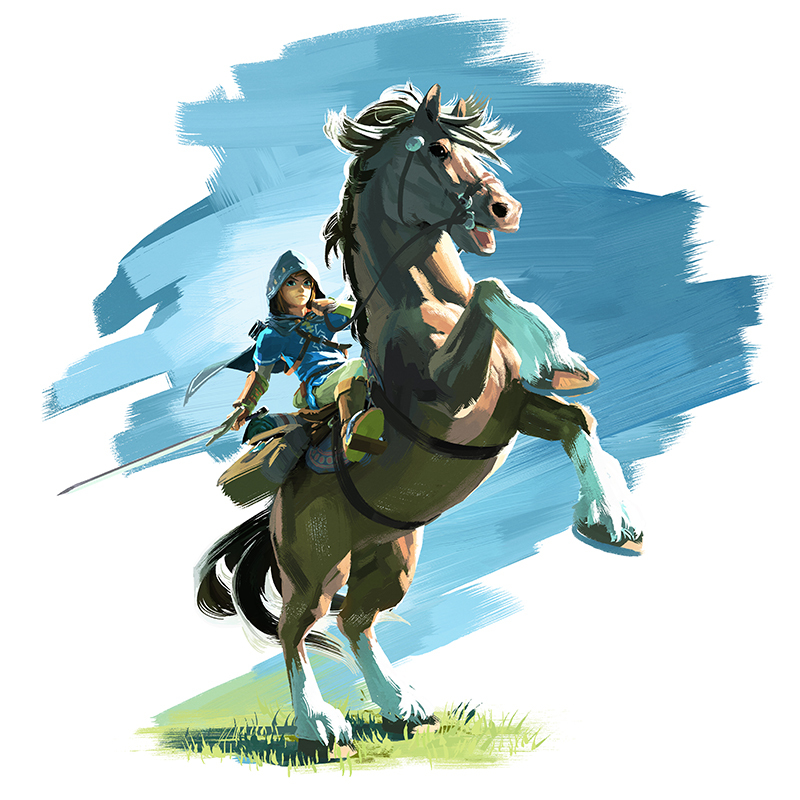 An additional The Legend of Zelda collaboration gift will be available on the My Nintendo website, and players can exchange their My Nintendo Platinum Points for this item. Nintendo Treehouse: Live – Day 2: Starting at 10 a.m. PT, the Nintendo Treehouse: Live programming will showcase upcoming Wii U and Nintendo 3DS games, including Monster Hunter Generations from Capcom, Dragon Quest VII: Fragments of the Forgotten Past and Tokyo Mirage Sessions #FE. The day will start with a special Pokémon GO developer Q&A.